What in the everlasting gobstopping **** is this? 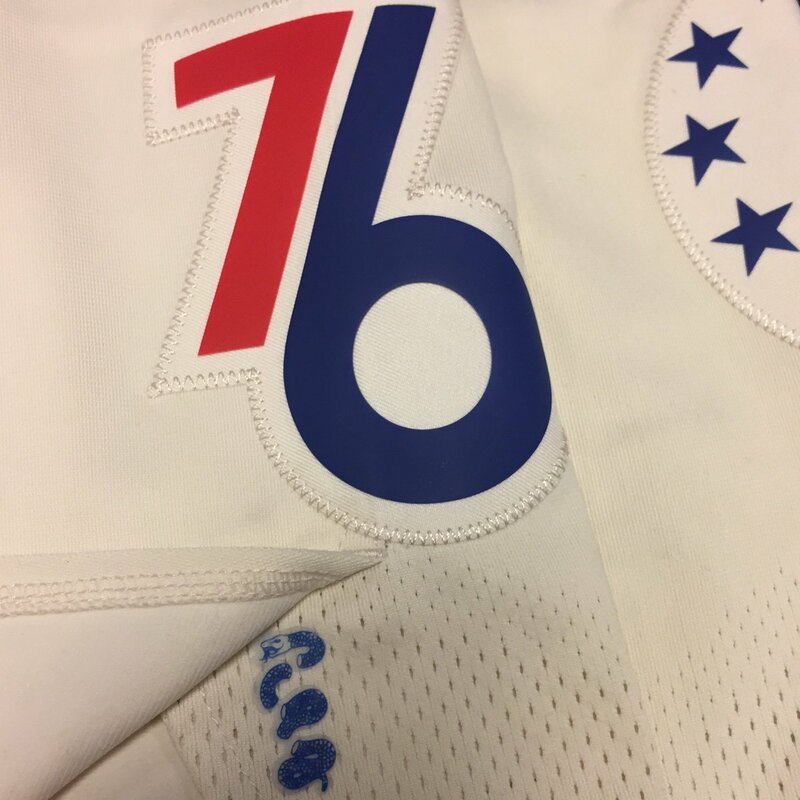 Someone get the folks in Chester on the phone and tell the Union that the Sixers are hijacking their logo in a really, really weird way. I'm guessing it's in five segments for five players? The segmented snake used to represent different colonies, but that's not really applicable here. 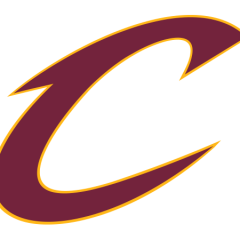 I'm just kinda shocked that ^^^^ will be the center court logo for the playoffs. Eh, I think the logo of it being just the Liberty Bell would be really good. Add a subtle basketball at bottom of the bell and I think the logo would be really dynamite. But tell me that if the Philadelphia Union don't exist, the 76ers come up with this idea on their own. I dare ya. This is awesome! I love the imagery and it makes me kinda want other teams to have "playoff logos" that aren't simply the team logo with a catchphrase. Right now it's unclear how many segments there are, curious on the choice there. Yeah, I think they absolutely could. It's hardly an obscure reference. Ha - the bot beat me. Bot 1, BBTV 0. 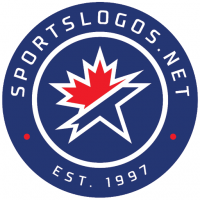 They do have a recent history of ripping off other logos, so it's not a crazy thought that they were more than a little inspired. Regardless - I like it. I bet they'll wear their city-edition uniforms at home, at least up until game 3 of the finals. The rest of their playoff branding is based around it. I love it. It's a great metaphor for teamwork, and it fits their team name. Revolutionary war imagery, including the "Unite" and Gadsden flags, is all over the City here, so yes, probably. I don't hate the concept of the logo, but the snake feels tacked on... like it doesn't belong there. And why is the snake not wrapped around the entire logo (like the blue outline)? It just looks too weird. Why is Kevin Durant in the logo?